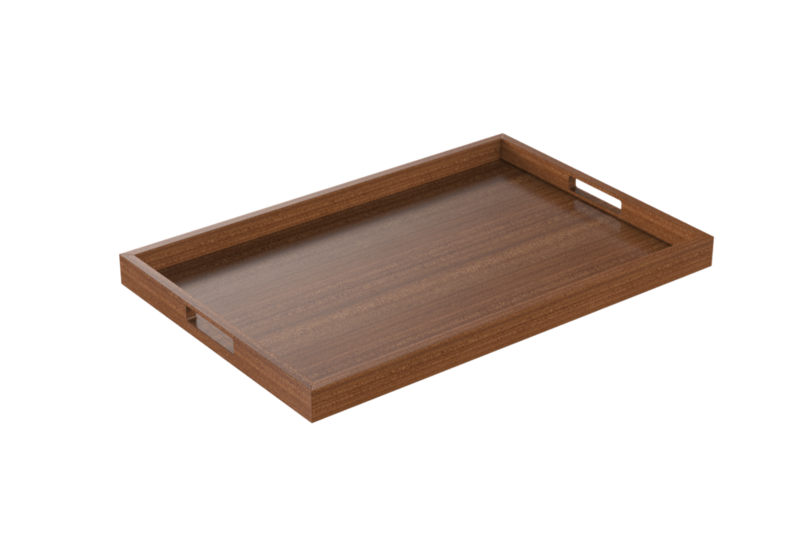 The Craster Modern Tray brings together the quintessential English simplicity of style with a more modern approach to room service trays. The squared handles give this tray its modern feel and make the tray easy to carry. This serving tray is light weight and built to accommodate both traditional English and Continental breakfasts.